Look at the wickle bunny! 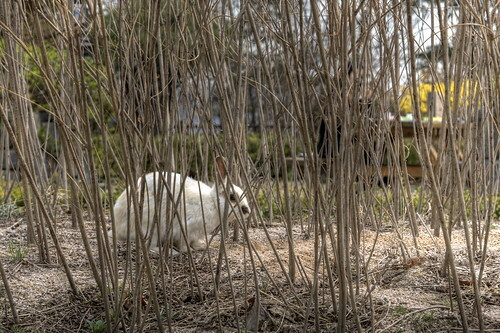 wow, a rabbit on namsan... that's wild. I saw one once on Inwangsan, but that seems more plausible than Namsan... 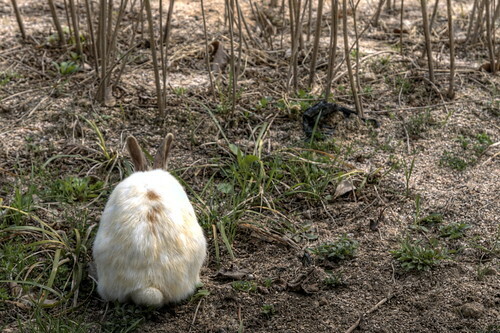 I wonder how it got there... did it hop through Namdaemun? 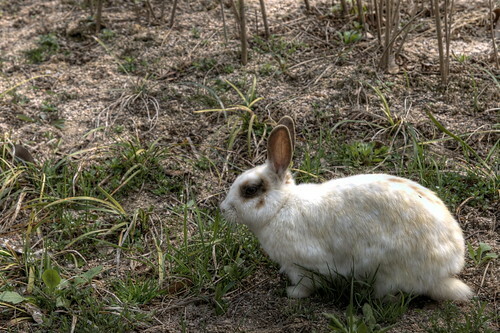 Namsan has many rabbits, pheasants and other creatures. 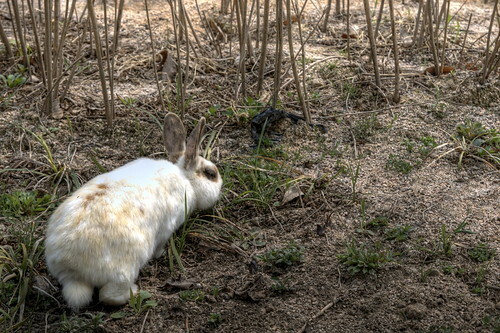 It's a nature reserve and I'm guessing the rabbit comes from a local warren.